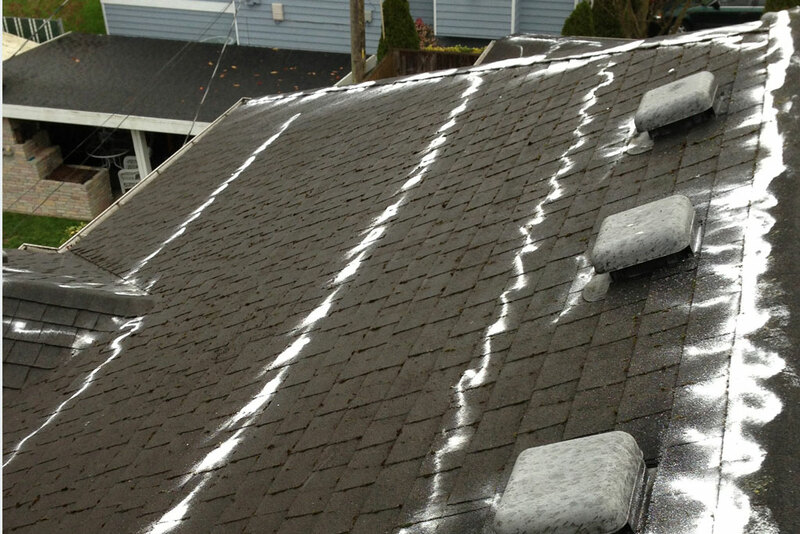 CleanSource has been servicing the multi-family market in Oregon and SW Washington since 2005. To better meet the needs of our customers, we opened our Seattle office in 2018. Contact us for a free estimate or ask us a question. 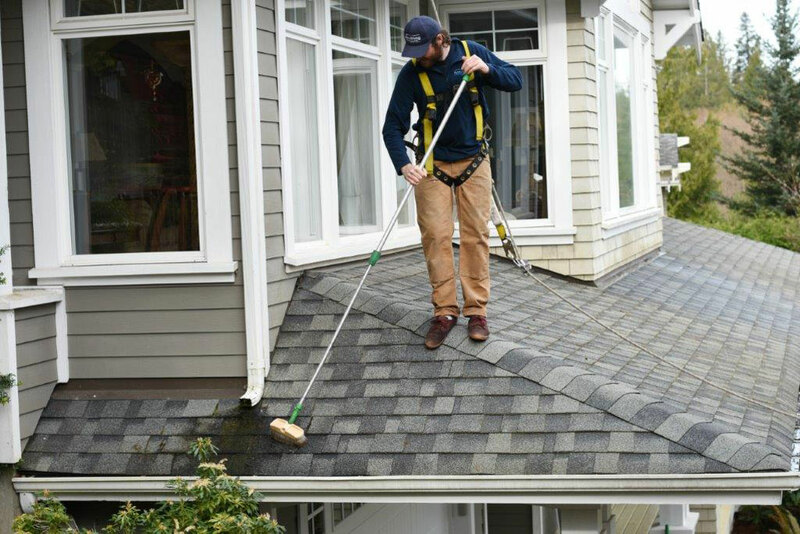 Not only to keep your community looking good, roof cleaning and moss removal are vitally important to extending the life of your roofs and preventing water damage. Here in the Northwest, the short, wet days of winter provide the perfect conditions for moss to grow. 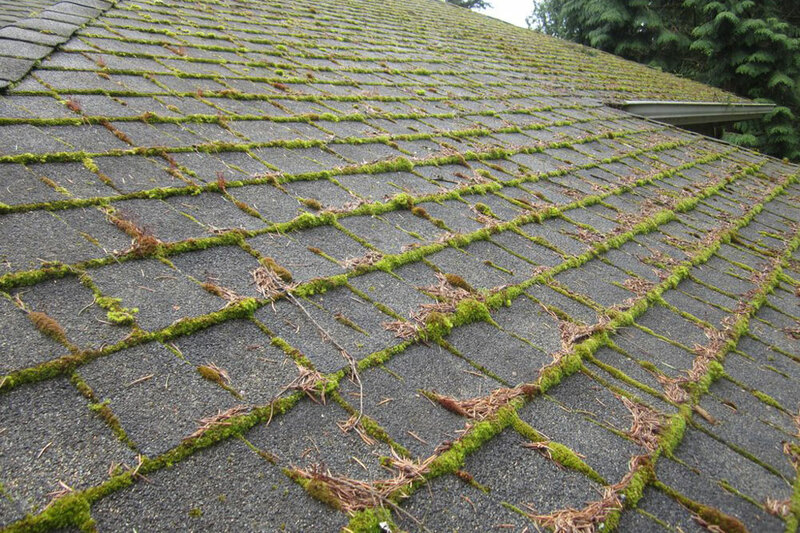 If a proper moss treatment program is used by a community, the vast majority of the roofs should stay clean of moss all year long. For properties that have bigger moss issues, we recommend removal of areas of thick moss and allowing treatment to kill and remove the areas with light moss growth. Treatment is done by application of zinc sulfate to all ridgelines and peaks. 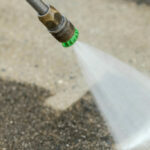 Treatment usually takes several weeks to kill the moss and allow it to start washing away.